To make bike a pleasure, it has to adapt to everyone’s expectations at all times. 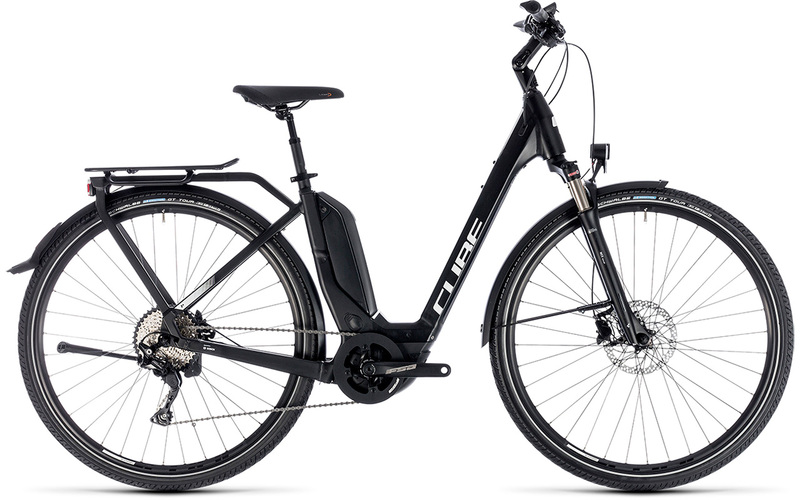 This conviction brought us to choose the Cube Touring Hybrid: this E-bike comes with all the advantages from a high-end bike without tiredness. Whether it rains or gets hot, it climbs or remains flat, from now on you will fully enjoy your ride and the beautiful landscapes. NB: The half capacity recharge of the batterie needs 1h30 (complete: 4-6hs). 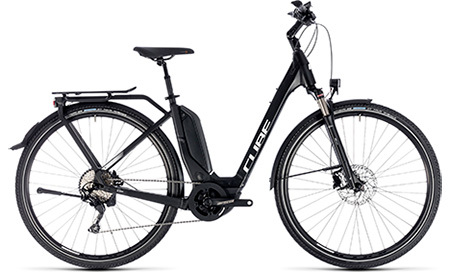 The drive unit will assist you up to 25km/h-15.6mph.